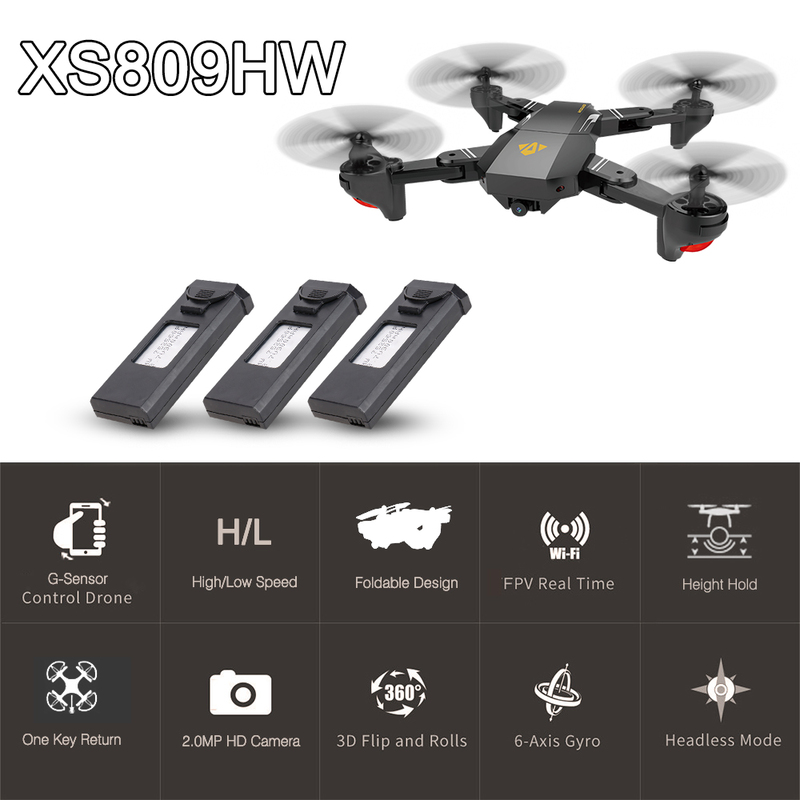 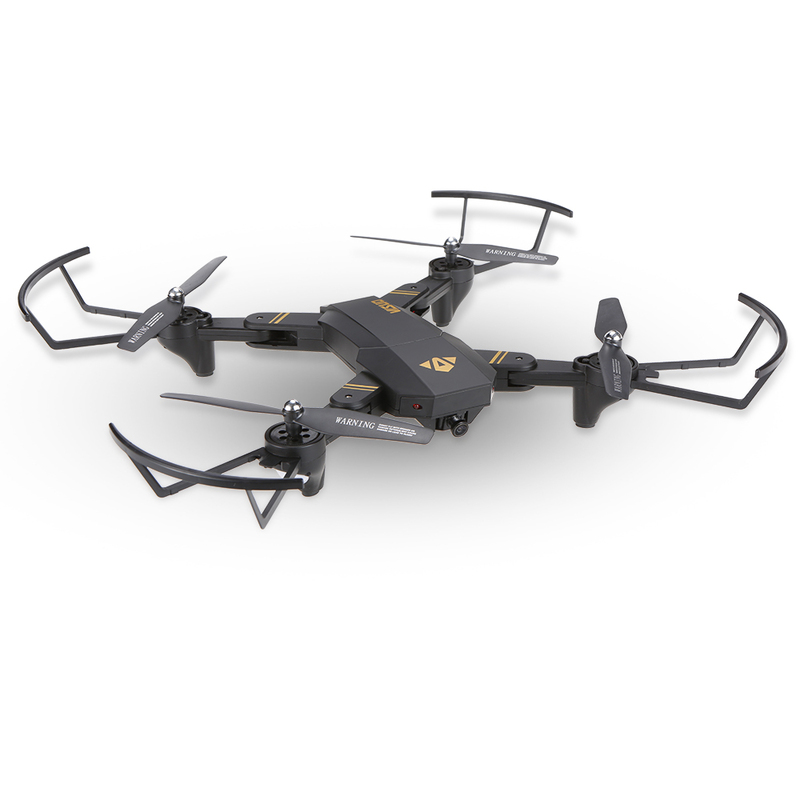 VISUO XS809HW is a super functional RC quadcopter with outstanding appearance and foldable design. 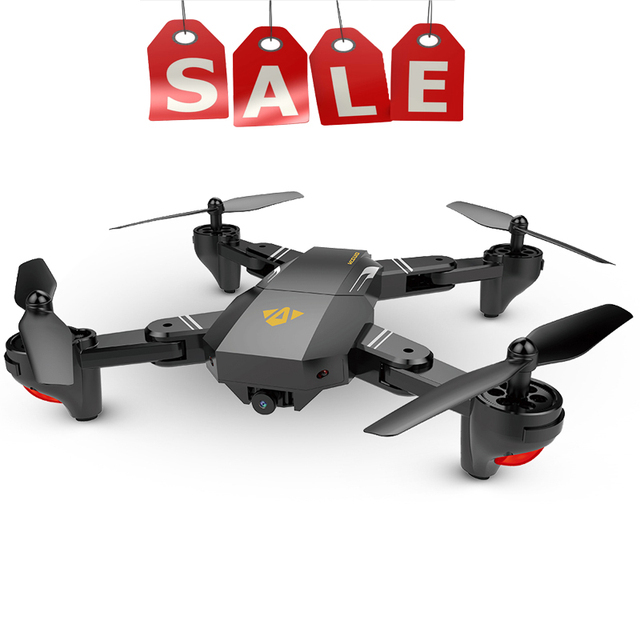 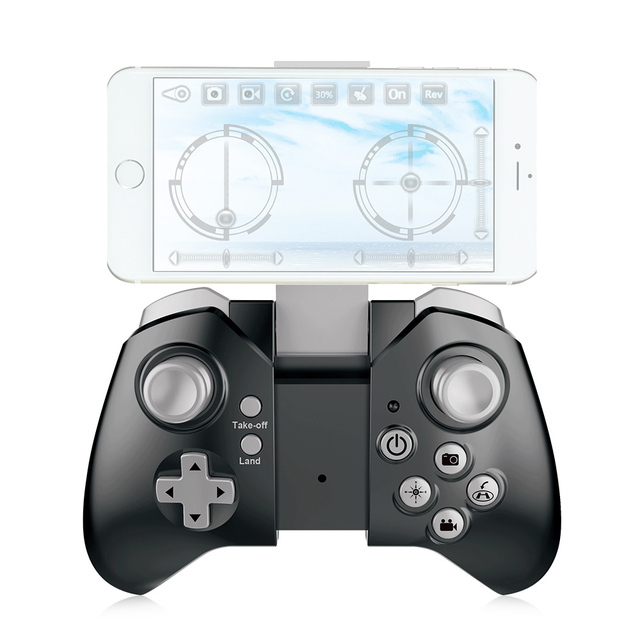 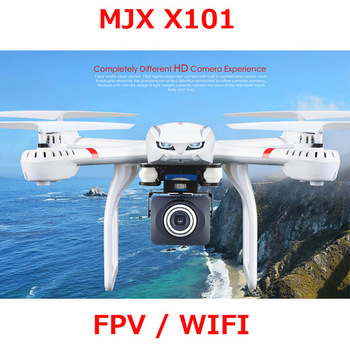 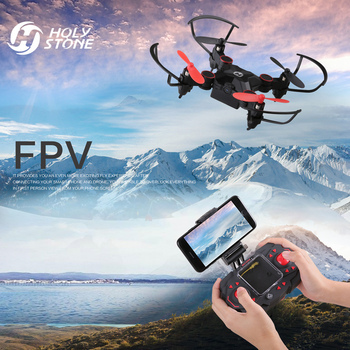 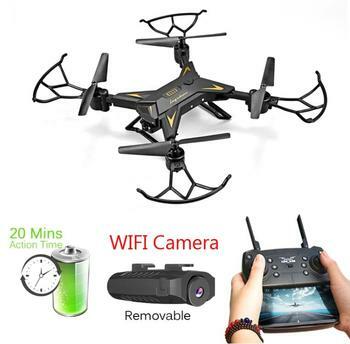 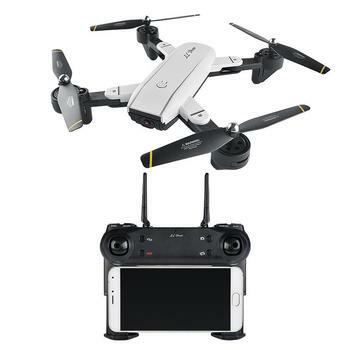 It’s equipped with a 2.0MP HD camera with WIFI FPV transmission which provides superb real-time FPV experience, and you can remote control the drone with both transmitter and phone app. 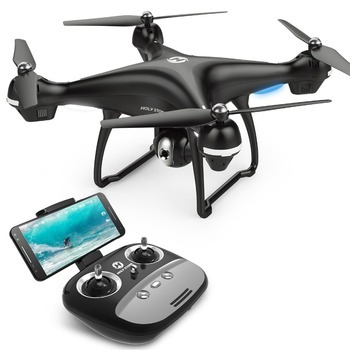 What’s more, the camera is also tiltable, so that you can adjust the camera angle to get different view. 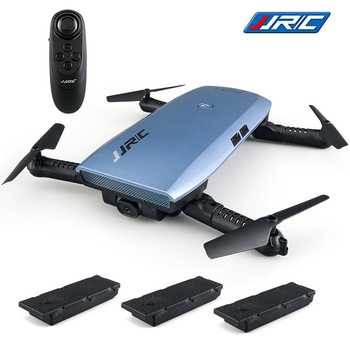 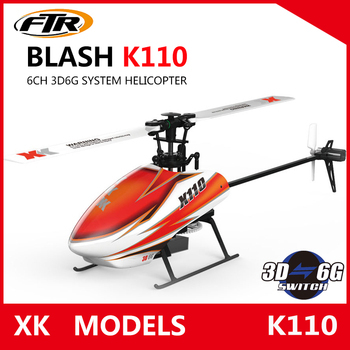 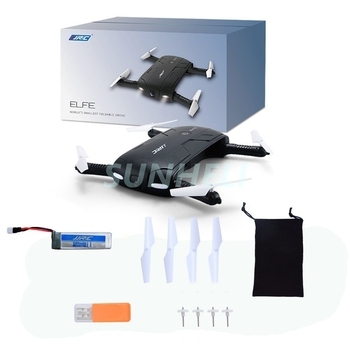 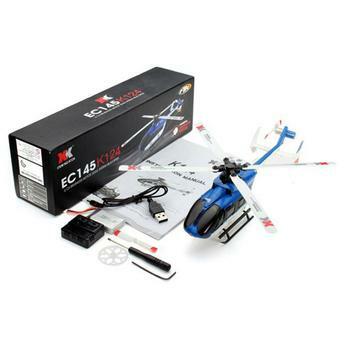 Besides, it’s large capacity battery supports about 10 minutes flight and it’s 3D flip, headless mode, high/low speed, one-key return function also provide a lot of flying fun. 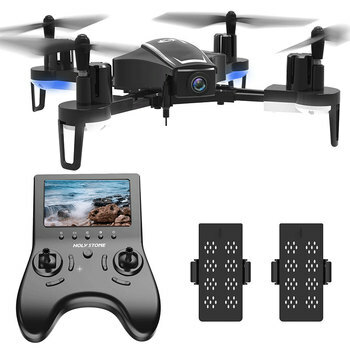 Great choice for drone fans. 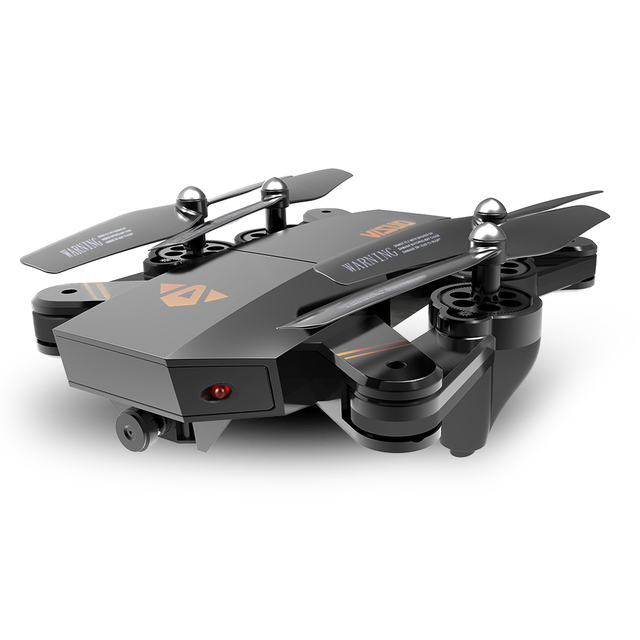 And this version is equipped with barometer height hold function. 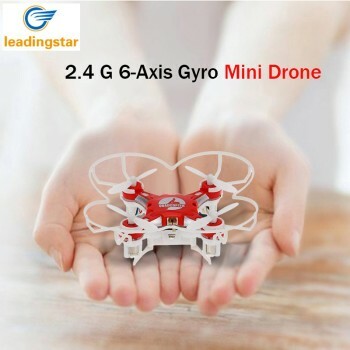 Great choice for drone fans. 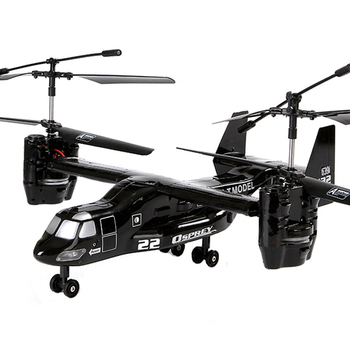 3 batteries inside for more flying fun.